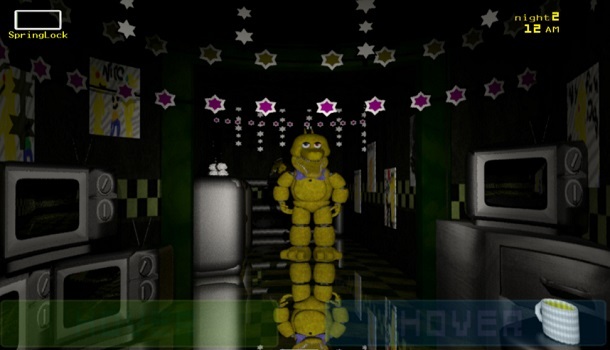 Fazbear’s Return 5 will expose another creepy story about the animatronics and their behaviors. Joe’s and Toxic’s Diner is almost coming to a failure and then it finally has had a new mascot after the assassinations of the children by a staff of this building. No mysteries have been revealed! 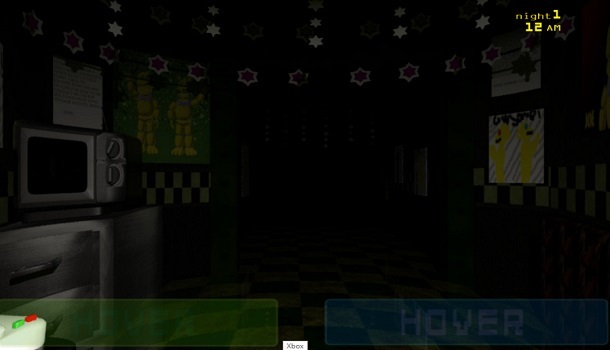 But right now, all you will do is to welcome the brand new animatronics named Golden SpringJoe and Golden SpringToxic. The Golden Spring Vasdo has been removed and now it’s kept inside of the secure room. The biggest issue is that the players have to be ready for the new generation of these animatronics. They finally return, and they become more hostile, more brutal and more dangerous. 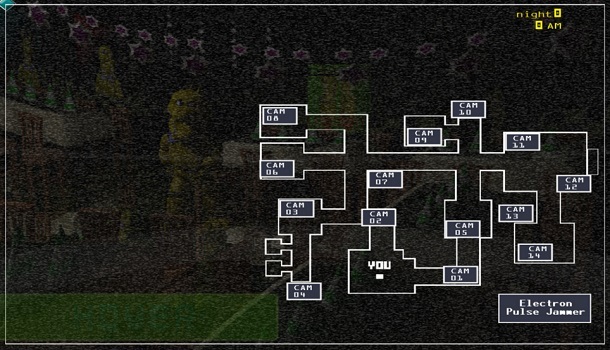 As a night worker, you are equipped with cameras and the empty animatronic mask. Make sure you know how to use them wisely and properly to defend yourself from their attacks. Put on the mask to lure them away, keep track of them via cameras and don’t let them get any closer to you. Good luck! yes sou cool five nights at tubbyland!!! Five nights at tubby land is gonna be the best!